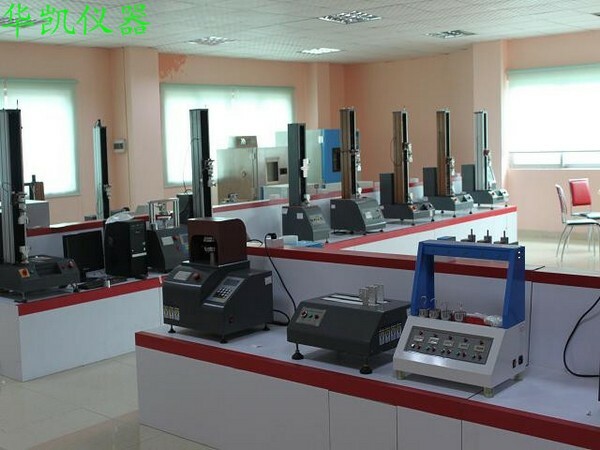 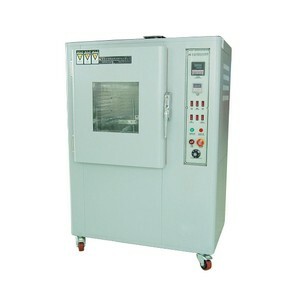 City Huakai testing equipment Co., Ltd. is a professional engaged in the development, design and production reliability and environmental testing equipment and all kinds of testing instruments company. 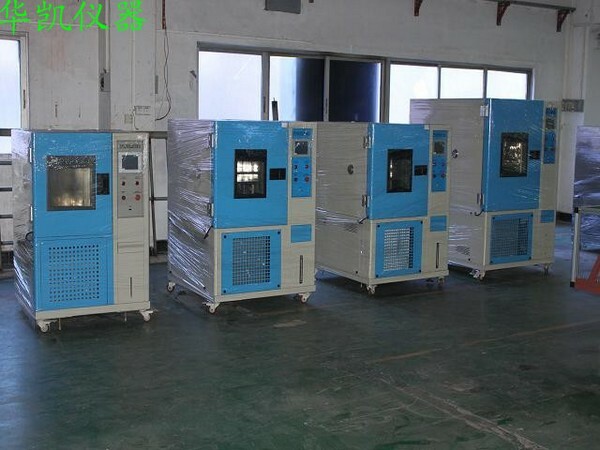 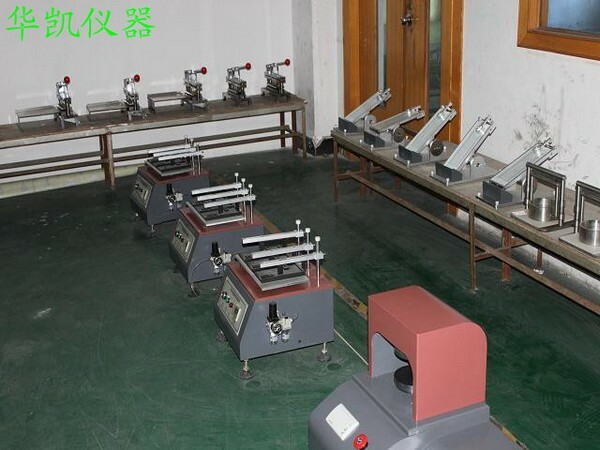 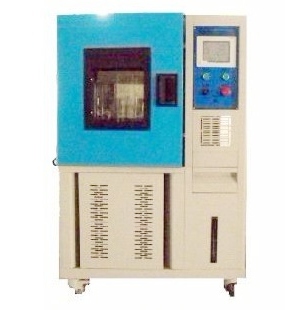 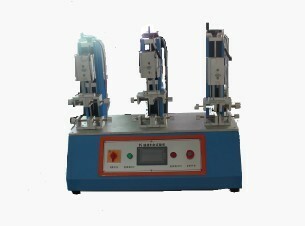 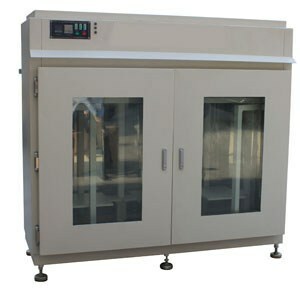 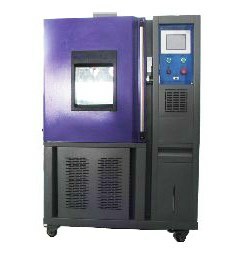 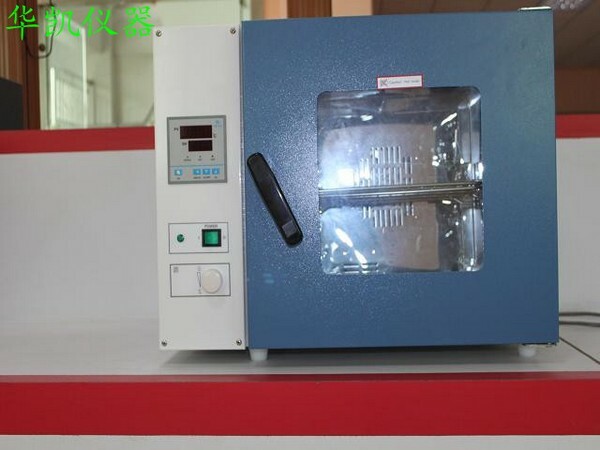 Its leading products are temperature and humidity chamber, tensile testing machine, carton compression testing machine, tape retention testing machine, China International bags wear testing machine, tensile testing machine, hot and cold impact testing machine, aging test and other test equipment . 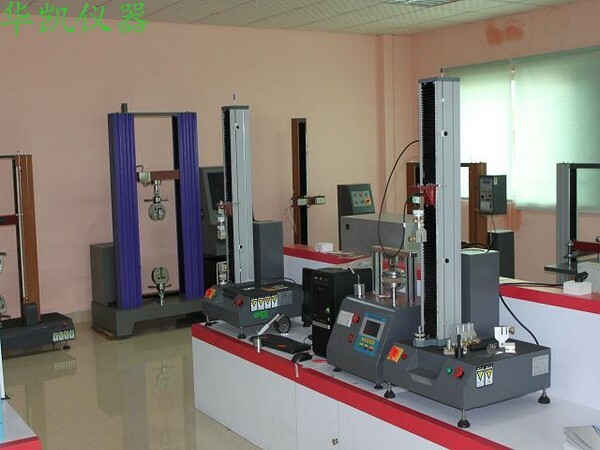 Good quality and perfect service system!